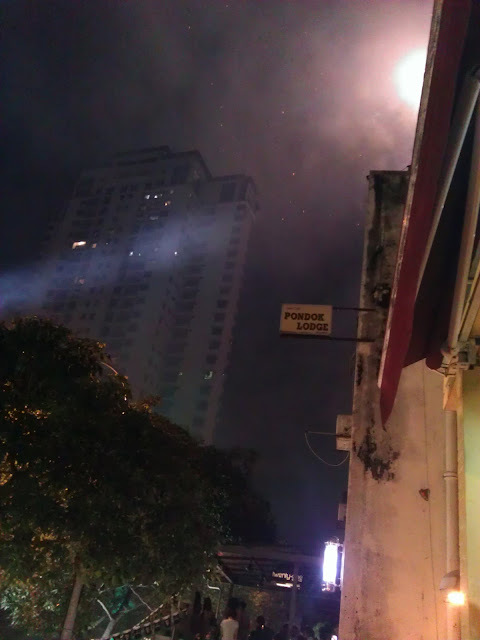 Proud to say that I was there, at Changkat Bukit Bintang on 17th March 2012. 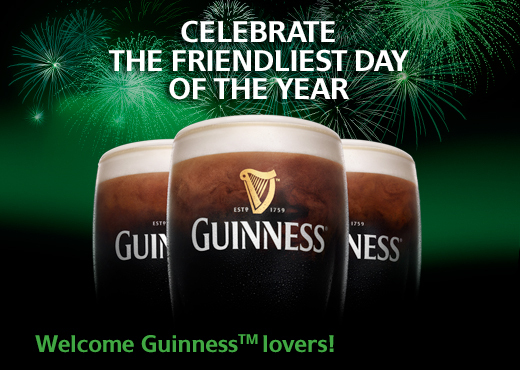 The very day that a world record was broken, for the friendliest day of the year! 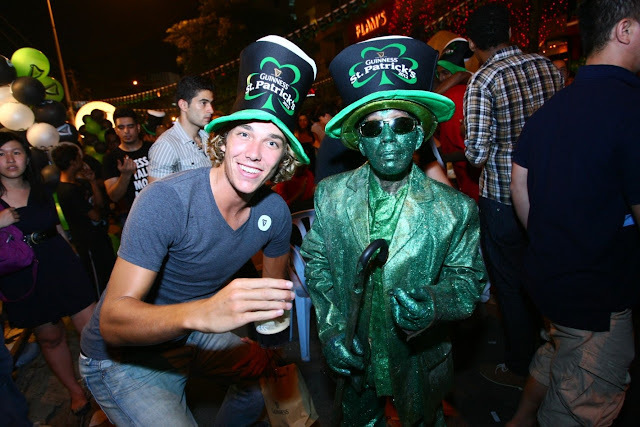 St Patrick's Day, que Irish Techno ! 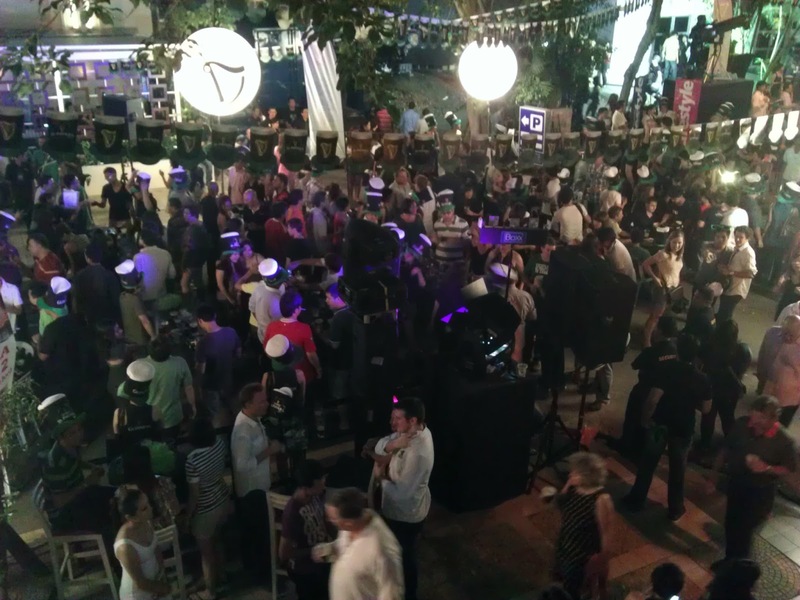 I was late for the event but when I arrive at the place it was so packed and crowded that it was all great fun. 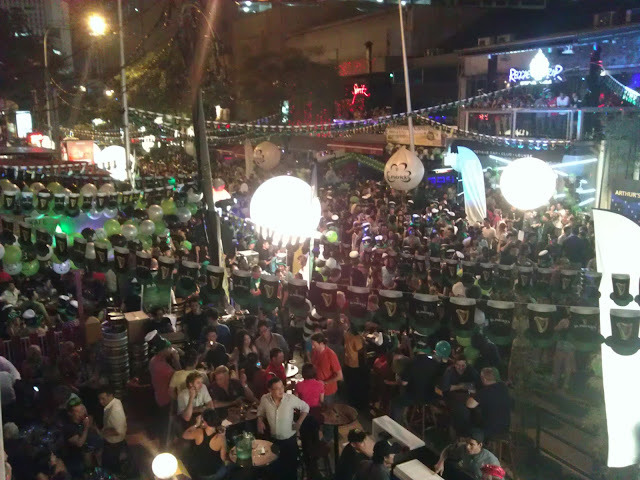 The official launched was at 9.30pm I assume , as I was above The Loco balcony enjoying the festivities. The Festival is the main event of the month long celebrations that saw thousands of Malaysians coming together and sharing ‘the laughter side of life’, the theme of the celebrations this year. 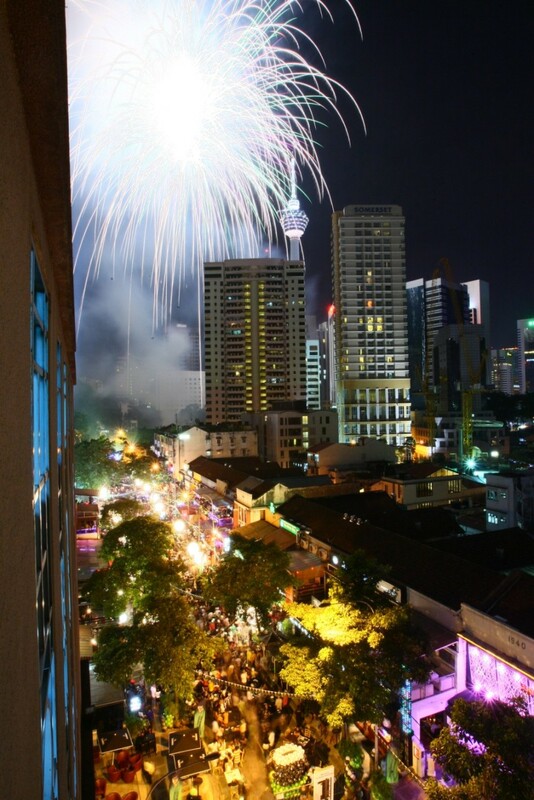 The nationwide celebrations also spread fun and laughter to major cities around Malaysia including Penang, Johor Bharu, Kota Kinabalu, Kuantan, Ipoh, Melaka, Kuching and Miri with over 20 parties throughout March. What would St Patrick's day celebration be without some gung ho fireworks right? 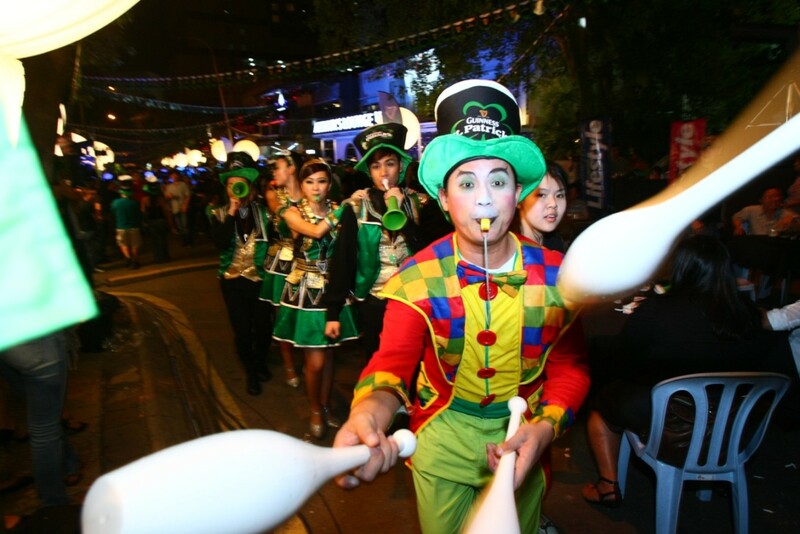 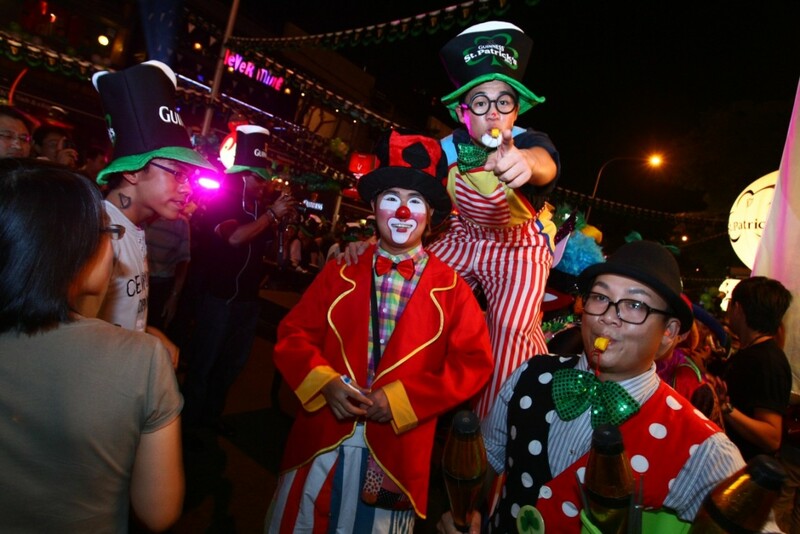 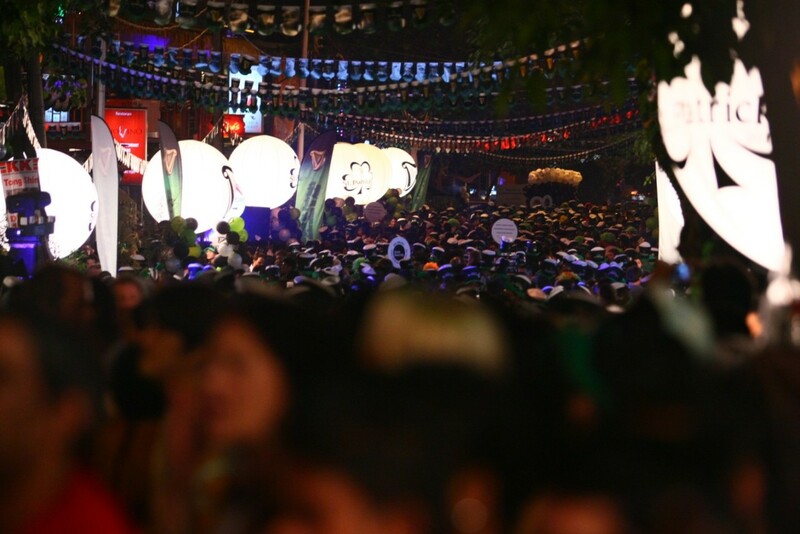 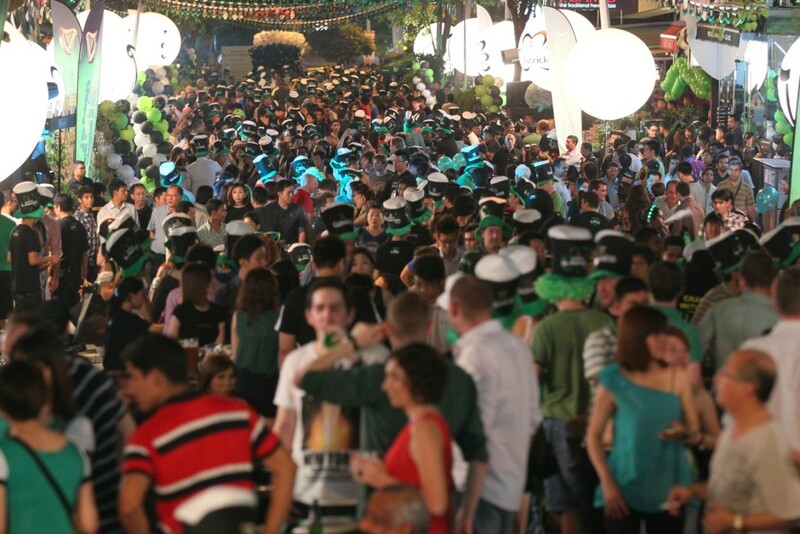 The streets were roam with merry laughing people, Jesters and clowns , performers and dancers were everywhere, entertaining the green streets of Changkat that night. 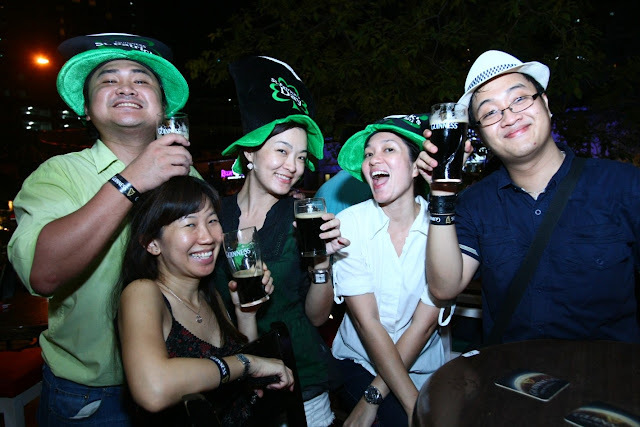 I was really entertained by this folks never a sign of fatigue, running around like cheerful little kids and if that doesnt make you smile , you need more GUINNESS =). Last but not least, the happy people that were there! 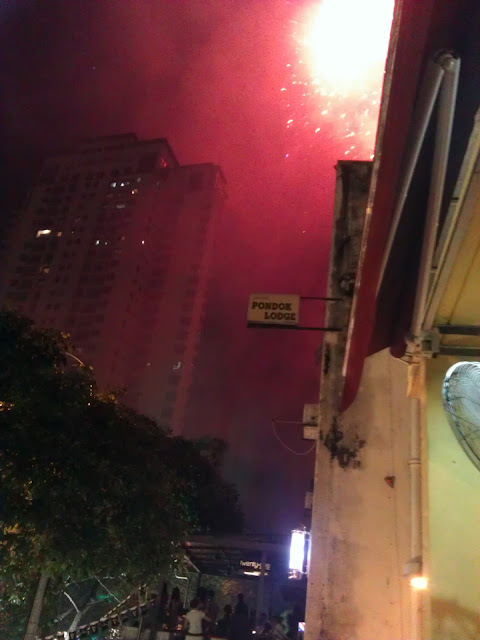 Living up to everyone’s expectation, the night of fun and laughter also featured a truly spectacular fireworks display. 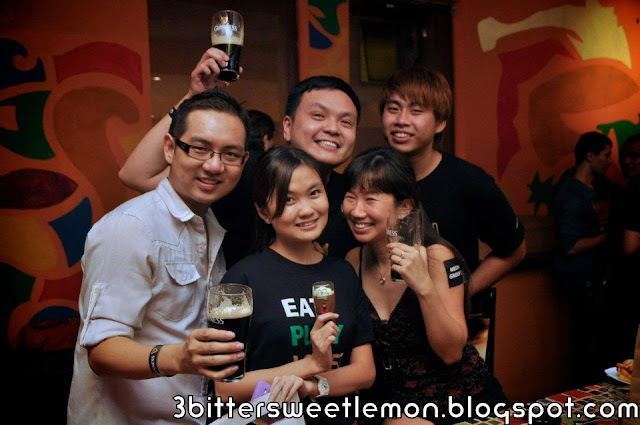 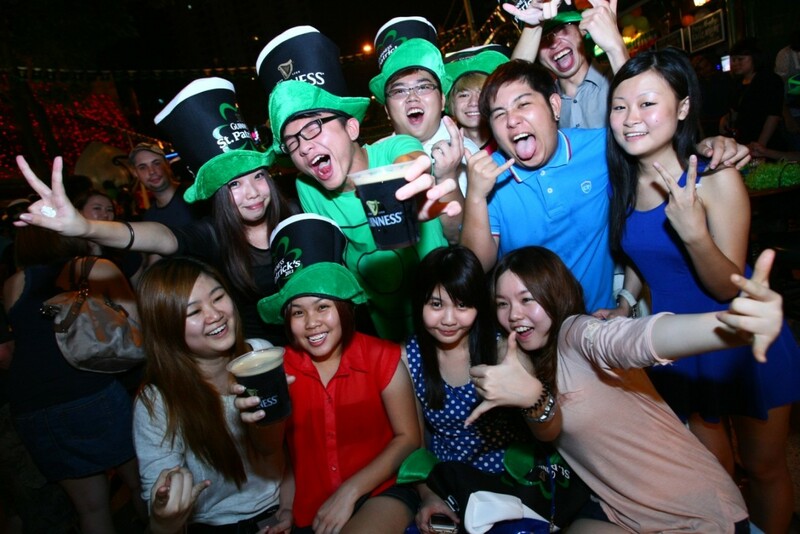 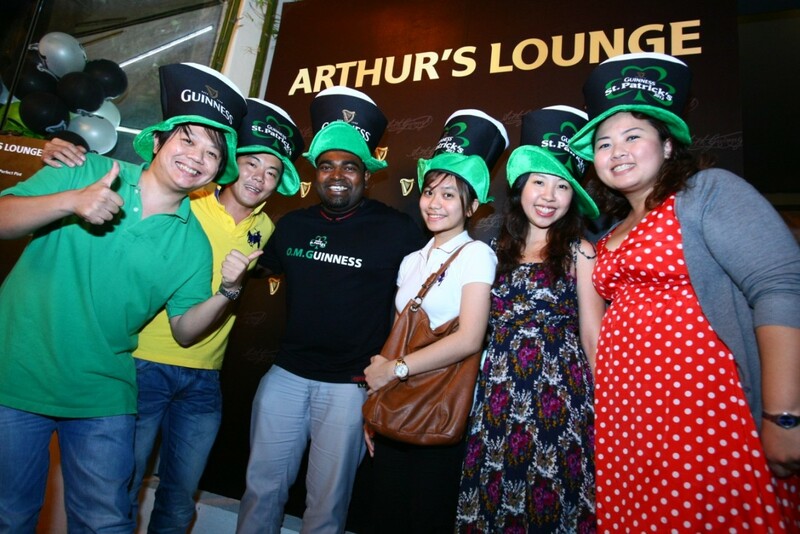 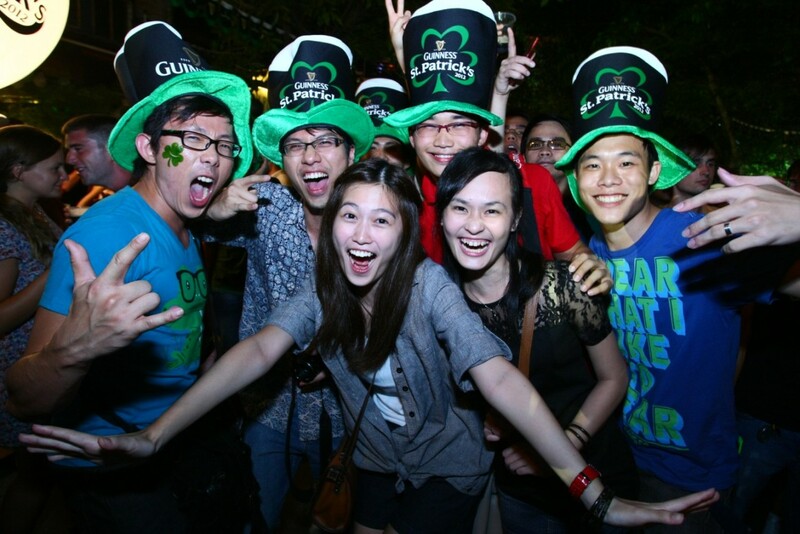 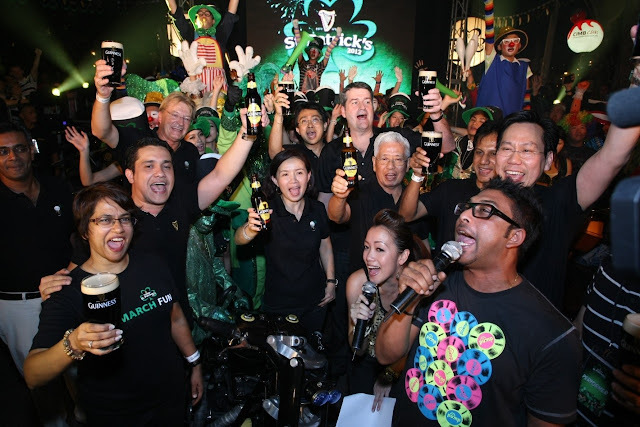 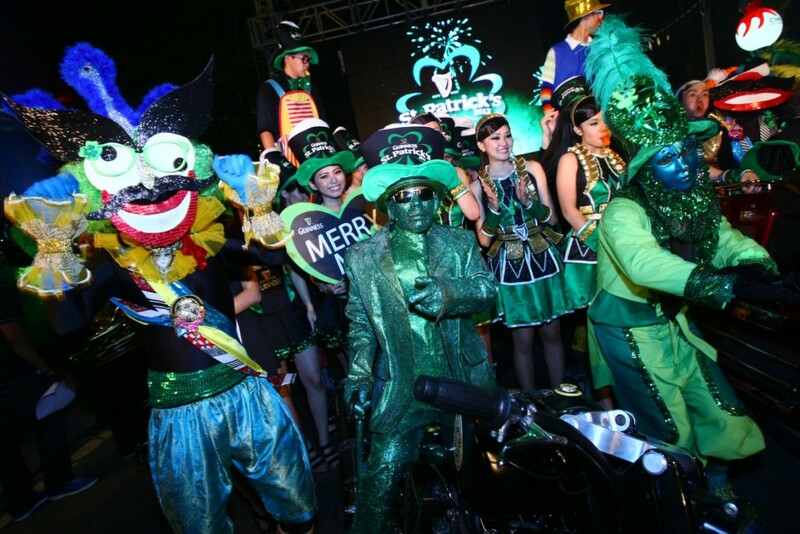 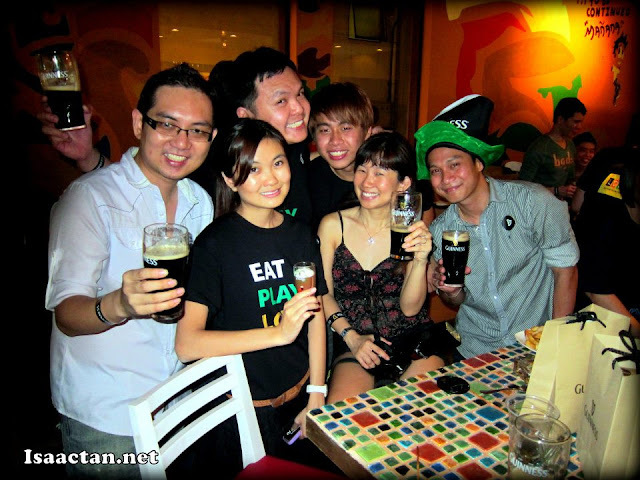 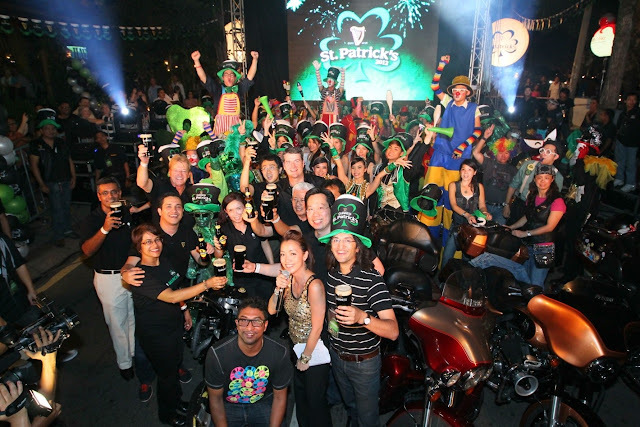 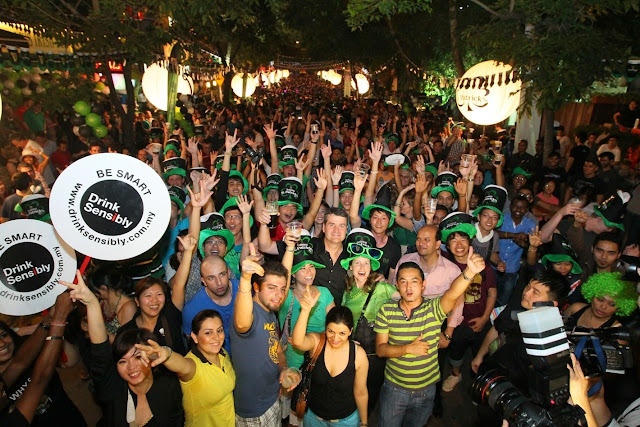 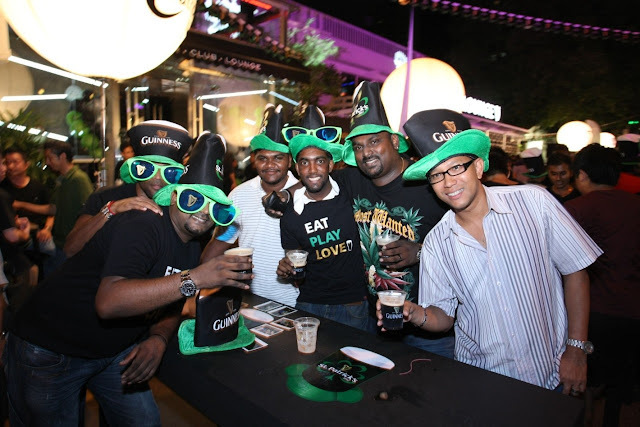 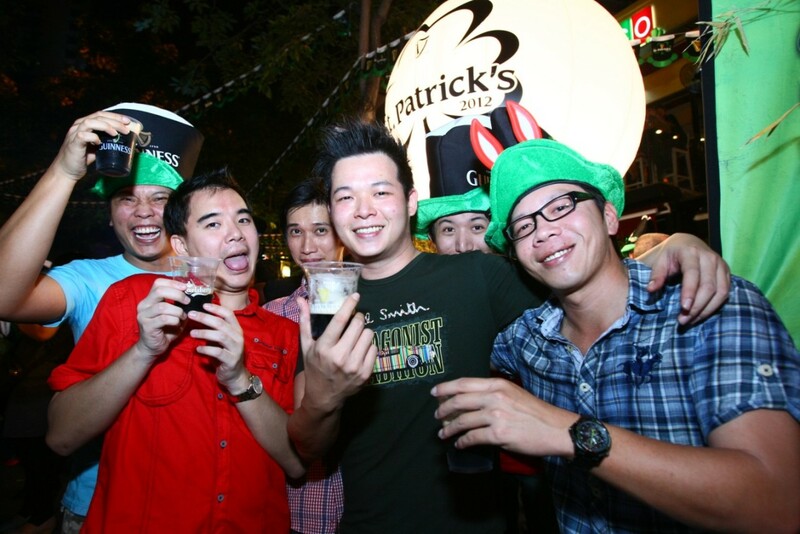 connect with us at facebook.com/guinnessmalaysia or long on to www.stpatricks.com.my. 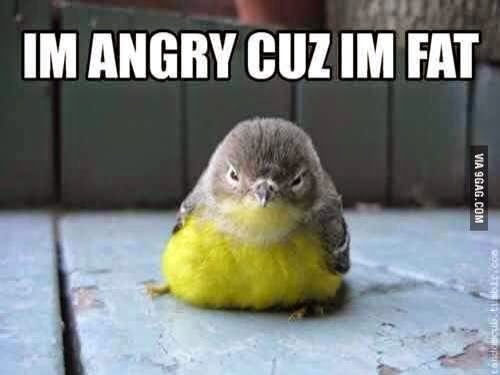 Good catching you during ST Paddy's celebrations!